The main goal of the extraordinary administration is reaching a settlement with respect to all the creditors. In this section you may find more detail on the structure and the summary of key aspects of the settlement, additional clarifications and different service information, as well as information on the rights and obligations of each of the creditors. 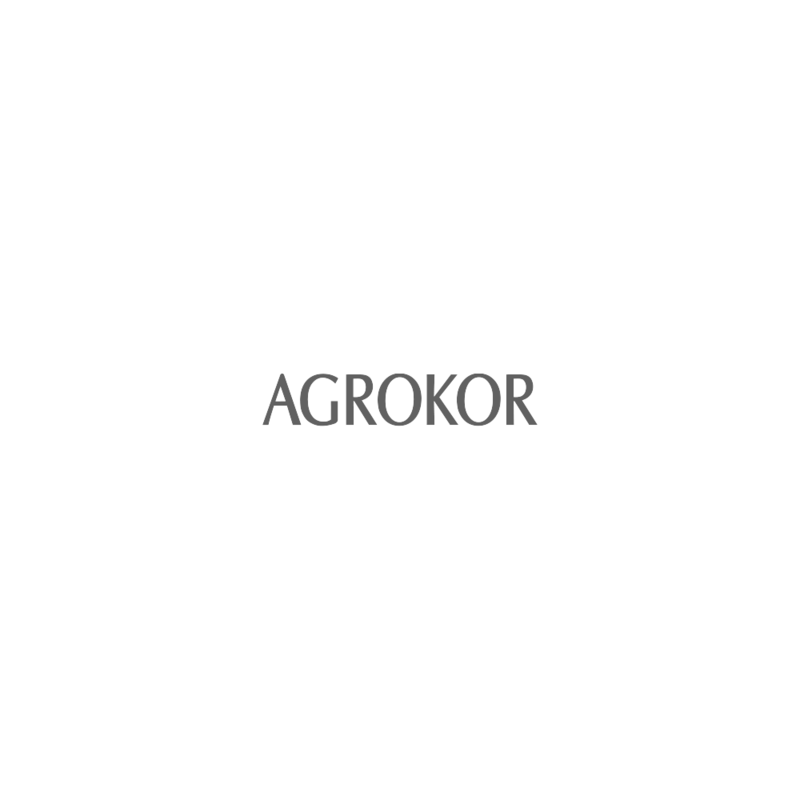 With the process of registering the new names of the future Agrokor Group mirror companies having been completed, the procedure of appointing the Management Boards/ Managing Directors of the new companies has started at the Commercial Court of Zagreb. The Management Boards and Managing Directors of the mirror companies shall at most of them remain the same as in the existing Group companies. Changes will only be made at several smaller companies where individual Management Board Members / Directors have announced that they would leave for other reasons of their own accord. Hence, for example, Konzum plus, Ledo plus, Jamnica plus, Belje plus etc. will continue to be run by the same Management Boards as the existing companies, as will be the case with the other Group companies that will follow the same logic. The procedure of appointing mirror companies’ managements is one of the steps in the process of preparing the creditors’ Settlement Plan implementation at Agrokor and is an important precondition for the mirror companies to become fully operational as at the implementation commencement date.